I wanted to share with you one of my latest great finds. 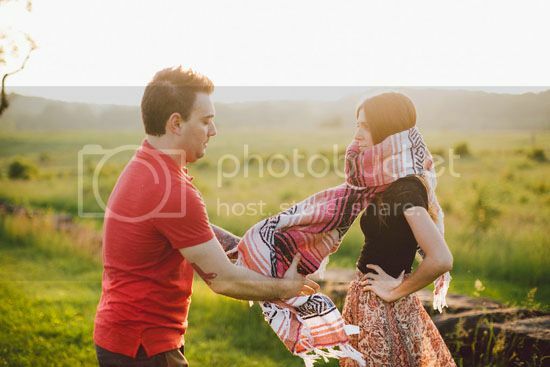 We used these Mexican yoga blankets for our family photo session back in May. We have two blankets, sort of his and hers. One is a mix of pinks and corals; the other is a mix of blues and grays. We love to use these blankets when snuggled up on the couch watching a movie or some TV at night. I stumbled upon these blankets thanks to a fellow blogger, Dominque from Wild Heart Whispers. She used them as a party favor for her daughter's birthday party. When I looked into the blankets I was pleasantly surprised how reasonably priced they were. I'll admit I was expecting to have to pay around $40-50. Imagine my surprise when I stocked up on two for only $12.99 each! They have three different types. I stuck with the classic but there's also a value and heavy. I'm not exactly sure the difference so I figured the classic was a safe way to go. 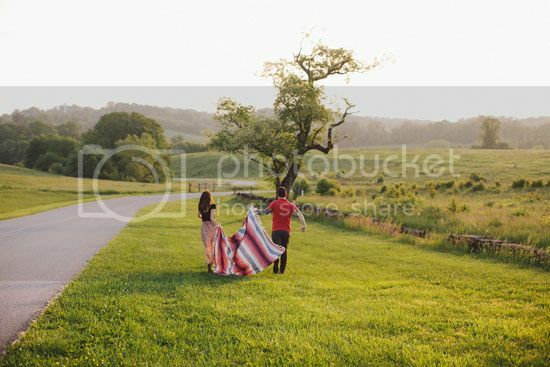 The blankets ended up being the perfect prop to use for our family photos. I wanted to go with something that was 'pretty' and would photograph well, and these sure did. We keeps these fun, bright blankets in our living room. I've washed them a few times and they hold up great! I was a little nervous that they would become scratchy or start to fall apart after a wash or two, but not not at all. They would also make for a great throw on a clean, white bed. If you love these bright blankets, check them out at Sunshine Yoga and stock up on your own. There are so many color options, it took me a while to decide which combos to go with. Plus the more you purchase, the better the price. I have been eyeing these blankets! Thanks so much for the info & great pictures! These photos are gorgeous! 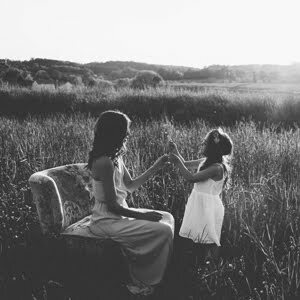 Your family is just beautiful! Seriously, Jessica, this looks like an ad campaign! I need to go find me a mexican blanket! :) Awesome pictures!